Do you have interest in the stock markets? You need a Demat and Trading account. Demat refers to dematerializing the shares into a digital form rather than in physical papers. The shares you purchase will get deposited in the Demat Account. From the same account the shares you sell will get deducted. Through the Trading account, you will sell or purchase orders from the stock market. If you wish to enter and try your luck in the share market, you need to open a Demat and Trading account. In India, there are many companies providing services for Demat and Trading account. On this article, you will get the list of top 12 companies to open Demat & Trading account in India 2018 which offer excellent facilities. Zerodha is one among the leading companies for Demat & Trading account. It has more than 1.5 Lakhs customer base. It has set a benchmark in the industry with a daily average transaction over Rs 10,000 Crore. Zerodha is the best trading platforms for small investors as they need not pay any minimum brokerage charges for trading. The minimal brokerage rate is Rs 20 per order or 0.01 % which is lower. The account opening charges for Demat account is Rs 100 and for Trading account the charges is Rs 300. You need not pay AMC for trading account and AMC for Demat account is Rs 300 annually. It offers four Trading platforms, i.e. Zerodha Trader, Zerodha Z5, Zerodha Mobile and Zerodha Pi. Angel Broking is among the oldest brokerage company. It has numbers of branches in more than 900 cities. It has more than 10000 account holders as it offers best-in-class trading platform. It offers exclusive benefits and offers to the account holders. Apart from the web-based platform, Angel Broking provides mobile app as well as software to make your works easier. Angel Broking offers different accounts based on the trading amount. It charges nothing for account opening. You have to pay Rs 450 per annum if you opt for the lowest trading amount. AMC charges for different accounts vary. ICICI Direct gets counted among the best brokerage company. It offers incredible investment options with exceptional services for which it has more than 20 Lakh customers. You can make investments in mutual funds, equities, Currency, equities, NCD, SIP, IPO, and ETF. With this account you can also avail home loans against securities. At ICICI you get 3 types of brokerage plans to select. It offers 3-in-1 account, i.e. Saving, Demat & Trading. It allows easy access to transfer money. Share investors with low trading volume will get the best benefits with ICICI. The account opening charges, for Demat Account is Rs 100 and for Trading account is Rs 975. 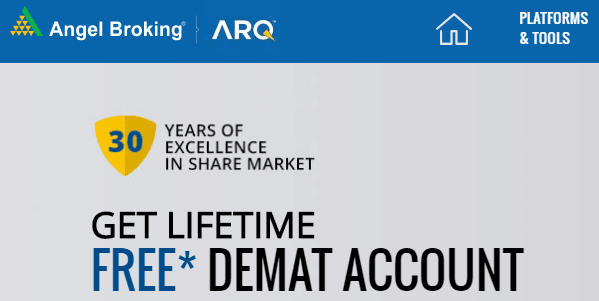 The AMC for Demat account is Rs 500 while for Trading account ICICI offers free AMC. Kotak Securities offers 2-in-1 Demat & Trading account that holds certificates of bonds, shares, mutual funds, government securities as well as exchange-traded funds. Through this account the account holder can manage investments in mutual funds, equities and currency derivatives. 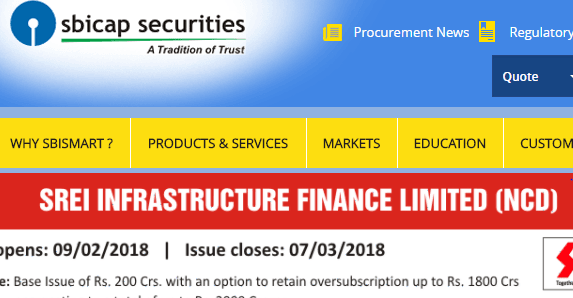 Kotak Securities offers margin against the securities using the shares. The margin available in the Demat account can get used for investments in the three segments. It delivers daily reports to the clients. You need to pay Rs 500 as opening charges of account. It provides 4 trading platforms and you can select as would suit your requirements. 5Paisa gets distinguished in the industry for offering exceptional services for Demat account. You need pay for first 5 trades. You get flat Rs 10 on every trade. It doesn't charge on percentage basis, so you can buy shares without any limitations. You need not pay AMC for the first year. From the same account you can buy insurance as well as invest in mutual funds. The account opening charges is Rs 750 but it is flexible and is reducible. It offers two trading platforms for investors and traders. HDFC offers HDFC Securities for investment banking and share trading. It offers 3-in-1 account that includes Saving, Demat & Trading. The account opening charges is nil and the AMC is Rs 750 but you need not pay any charges for first year. It is easier for HDFC Bank account holders to transfer funds from one account to another. It offers two trading platforms, i.e. Web Based trading and HDFC Securities Mobile trading. Sharekhan is one of the leading brands in the industry. Its customer base is more than 12 Lakhs. It has around 1800 branches in over 550 cities of the country. It offers two types of trading account, i.e. Classic Account and Trade Tiger Account. Account opening charges is Rs 750 for Classic Account and for Trade Tiger Account the charge is Rs 1000. You need to pay Rs 400 as AMC charges. The brokerage charges for first 6 months gets adjusted with the account opening charges or even gets waived off. SBICap Securities provides investment banking services including broking services, financial engineering, capital markets and resource mobilization. It charges Rs 1000 for account opening and AMC is Rs 800. SBICap Securities offers two trading platform, i.e. SBI Desktop Trading Software and SBI Smart Trading Mobile App. Motilal Oswal has a good name in the industry for offering best services with Demat & Trading account. The account holders get easy access to services like Retail broking and distribution, Private Wealth Management, institutional broking, asset management, private equity, investment banking, commodity broking, principal strategies, currency broking and home finance. It has over 7.5 Lakhs customer base and spreads over 1700 locations. You need not pay any account opening charges but you have to pay Rs 450 as AMC. In the first month it provides free brokerage. Aditya Birla offers Demat & Trading account without charging any AMC for 5 years. You need to pay Rs 555 as the account opening charges. Having a Demat account with Aditya Birla, you can deal with equity and derivatives market as well as currency market. You can also access commodity trading through the subsidiary company. Aditya Birla offers web-based, terminal based and mobile app based trading facilities. You can get insights of your portfolio in real time. It charges competitive brokerage rates. You can transfer funds to the 2-in-1 account from 11 banks online. Religare Securities Ltd offers brokerage services in currency, equity and commodity. It also provides depository participant services. You need not pay the account opening charges as well as the AMC for first year. You will have to pay Rs 500 AMC from the 2nd year. 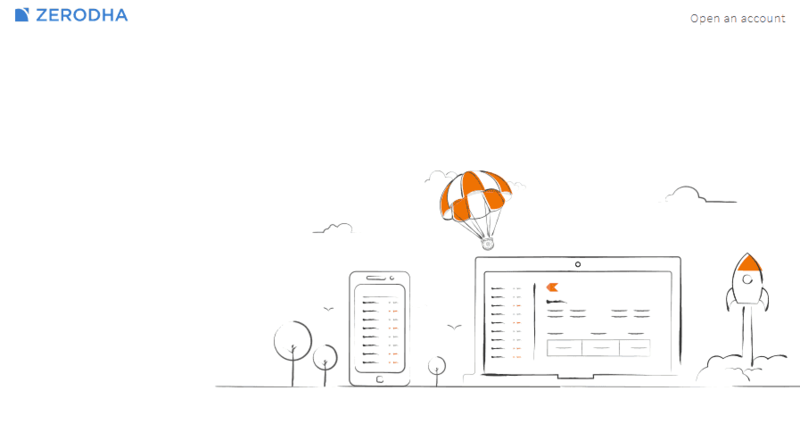 Through its mobile trading platform, you can place the order anytime and from anywhere. It offers facilities to make investments in currency, equities, derivatives, mutual funds, futures and commodities. You can access all these services from a single Demat & Trading account. 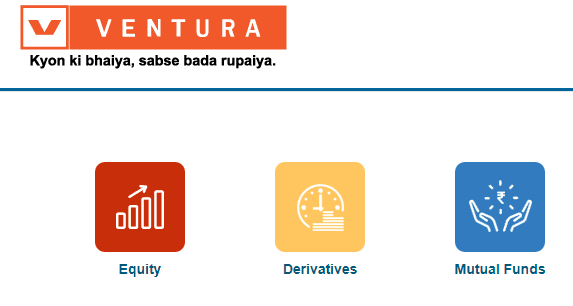 Ventura Securities is a Broking company offers services for investment in equity, commodities, equity derivatives, mutual funds, currency futures and fixed income products. 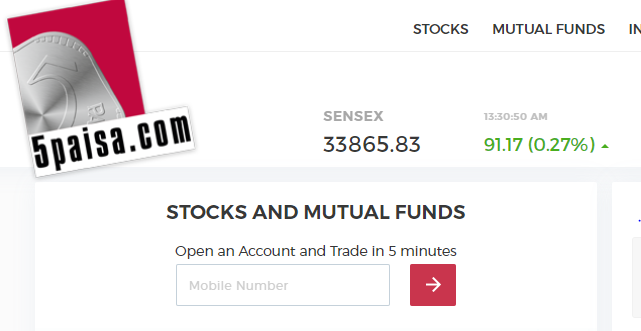 The Demat account opening charges is Rs 300 and Rs 150 for Trading account. You need not pay AMC for the first year. Rs400 is the AMC for the Demat account which will follow after the first year, and you need not pay any AMC for Trading account. Ventura customizes the brokerage rates which depend on the selected plan. It offers 3 Trading platforms, i.e., Ventura Pointer, Web-Based Trading and Ventura Wealth. Its mobile app trading platform is very user-friendly. These are the top brands in the industry offering Demat and Trading Account in India. Every brand offers distinguished services and facilities. Select the company that suits your needs. You must be able to get maximum advantage from the company and earn profits.